I think it’s about time we got back into the R&B site of the site. 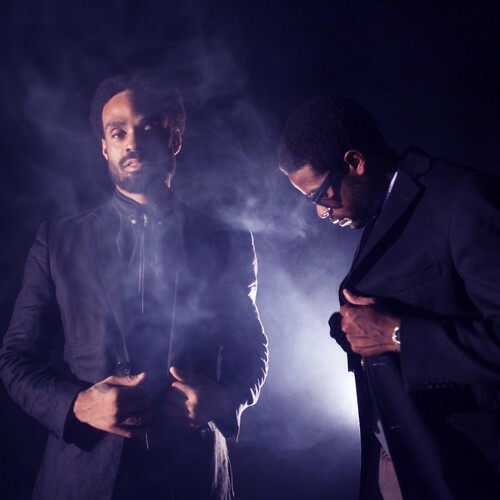 Soul legend Bilal hit the studio with Adrian Younge and Ali Shaheed Muhammad and this was the result. I’m happy for this, but I would be very appreciative of that new D’Angelo album if it were to materialize sometime soon. Maybe they could release both of their albums on the same day. That would be too soulful for people to handle.